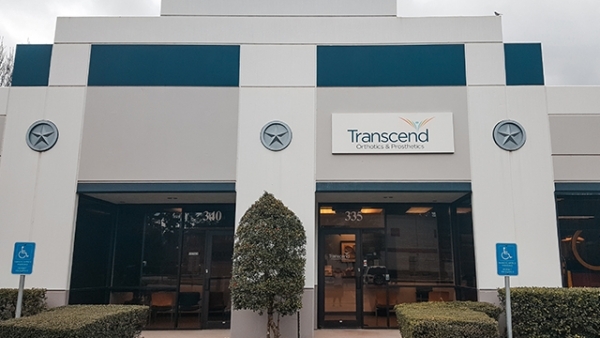 Ray Aninzo is a Licensed Orthotic Assistant in Transcend’s Spring, Texas office. As a previous Physical Therapy Aide, he understands the importance of therapy to enhance the effectiveness of orthotic intervention. Ray is experienced in monitoring patients during treatment to track their progress and identify the level of success as well as any areas for possible improvement. His strong communication and organizational skills allow him to assist in providing the best care to every patient he sees. 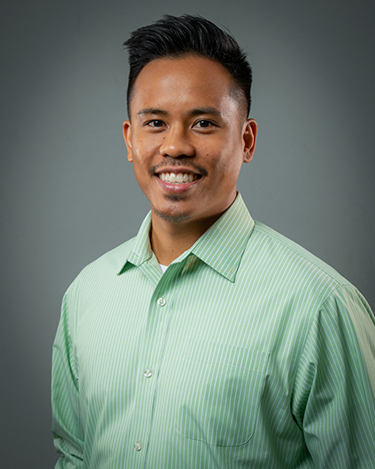 He holds a Bachelors in Business Management from Friedrich-List Berufschule in Germany, a certification in Electrocardiography from Lone Star College, and is certified in Orthotic Assisting.